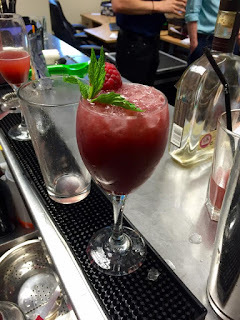 FastTrack Cocktail Making Class 2016! 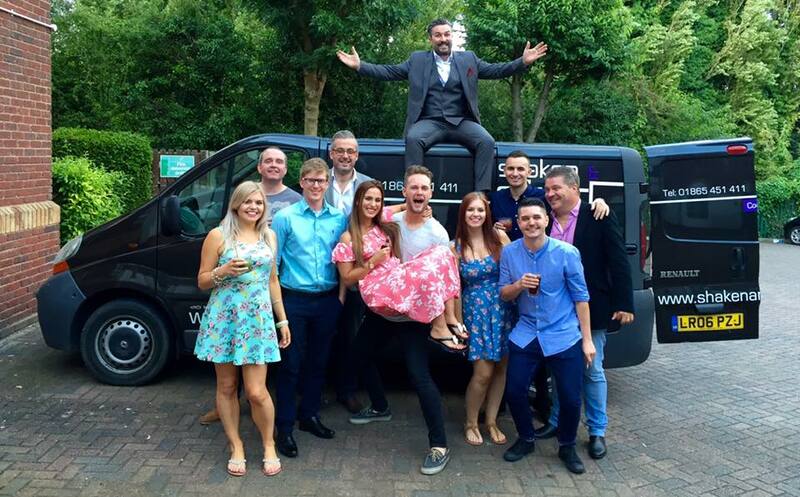 Celebrating a fantastic 2nd Quarter set of results, our Manchester & Birmingham Teams were rewarded with a fantastic night of cocktail making! Barman Tom from local company ‘Shaken and Stirred’, gave the staff from both offices lessons on how to make their favourite cocktail; talking through the ingredients and most importantly which are shaken and which are stirred! Finishing a great evening, the teams were set a competition to create a sweet’n’sour cocktail. 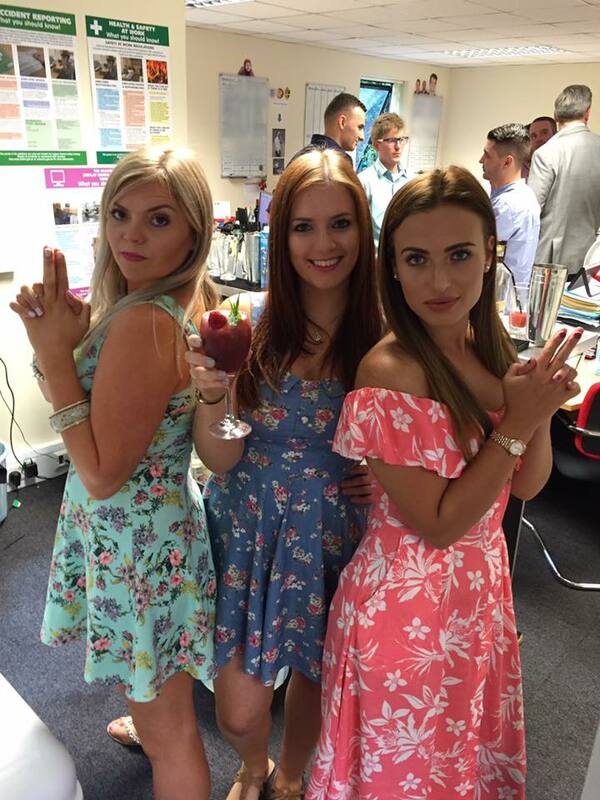 The girls led the way as ‘Charlie’s Angels’, winning the prize with their concoction (and their uncanny resemblance to the angels!)! 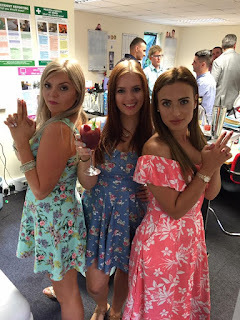 If you’re interested in holding a cocktail party – we certainly recommend it! – then check out Shaken and Stirred for more information on how to get your own personal party! 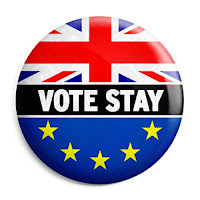 As thousands of eager Brits make their way to Polling stations all the way across the UK today, there are still confused faces; baffled by the pros and cons for both campaigns, dominating our news, television, social networking sites, and most importantly; our conversations. With an audience rife with construction and engineering specialists, we've decided to select some of the top articles - specific to our industries - arguing both to remain and to leave the EU; to help you make a more informed decision. "The effect of a Brexit on the construction sector in the UK could be enormous in some respects and negligible in others. "The extent of any changes will be dependent on the nature of any new relationship with Europe and/or membership of the EEA/ EFTA and it remains to be seen how this will impact the workers comprising the construction industry"
"As with every other industry, the construction industry has a variety of views on the prospect of Brexit, and I think it necessary for us to have views at our disposal before making our own decision. " "Depending on which post-Brexit model the UK and the EU adopt, the UK’s exit from the EU may have a number of significant and far-reaching consequences for the UK construction sector. 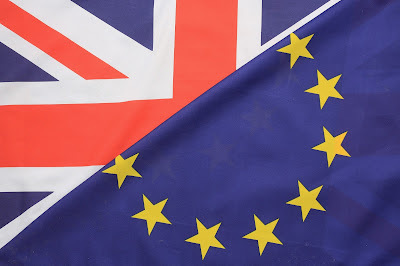 Predicting all of these consequences now is impossible but we have highlighted some of the more likely scenarios"
“The EU referendum survey has been a real eye-opener and clearly shows that the vote will be very close within the construction industry." 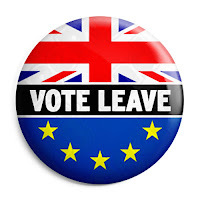 To leave or not to leave - How will Brexit affect the construction industry? "As with every other industry in the UK, the construction industry has mixed views on the prospect of a Brexit. 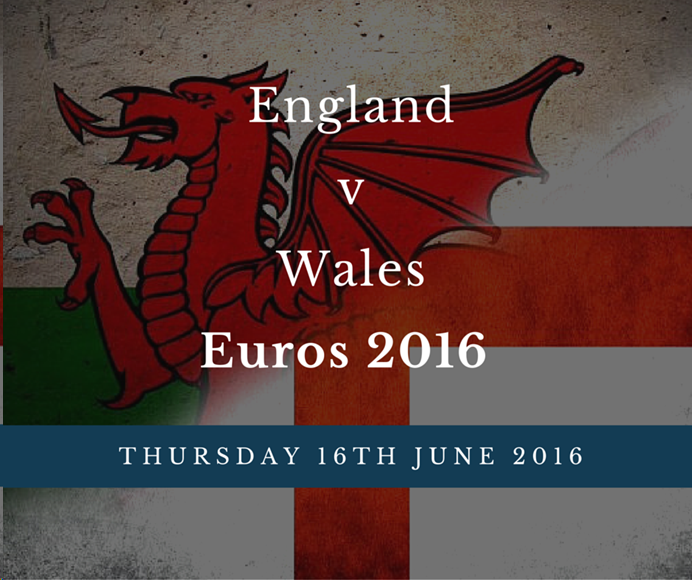 Will it help to tackle the skills shortage? How will it affect import and export of construction materials? Will there be less or more red tape to adhere to?" How could Brexit affect the UK's construction industry? “Not only would the construction industry be affected, but so would those who are reliant upon the services it provides. From first-time property buyers to large corporations; the impact could be immediate, and significant." 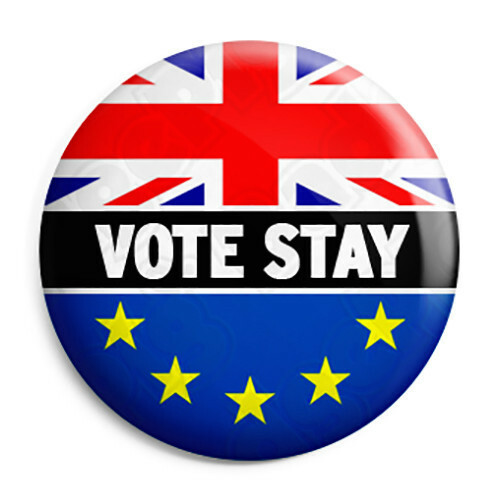 So, whether you are swayed towards Brexit or Bremain, make sure you make your opinion count and head down to your local polling station by 10pm tonight! With the Euros well and truly on its way, in true English spirit, FastTrack decided to shut our Watford office early to get down the local pub and catch the most anticipated, England v Wales game! As you can imagine, the pub air was filled with tension; screams loud enough to shake the walls and a rather large spillage of beer left on the pub floor! 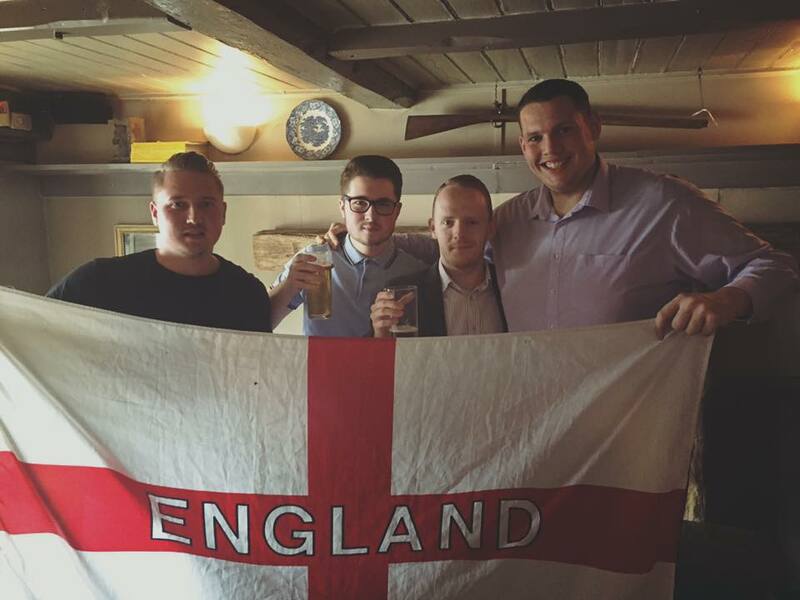 A fantastic win for England rounded off a brilliant afternoon for the FastTrack team (and left us with more than a few sore heads on Friday! morning)! On 22nd April, all of our FastTrack offices took part in Football Shirt Friday, raising money for the Bobby Moore Fund for Bowel Cancer! 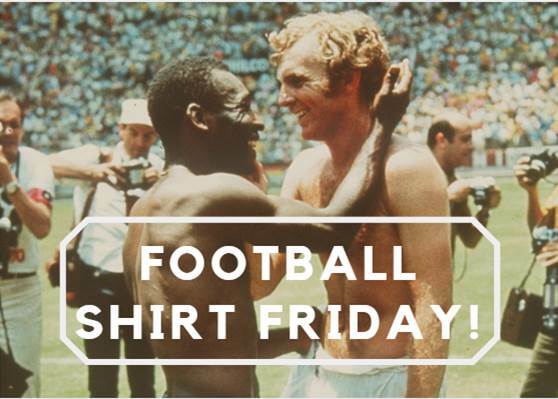 The Bobby Moore Fund for Cancer Research UK asks people to wear their football shirt to work for a day to help raise money to beat bowel cancer! The fourth annual Football Shirt Friday asks people to don their colours and donate £2 for vital research into the disease which took Bobby’s life in 1993, at the age of 51. Check out our Birmingham Office's attire! ⚽️ Looking great guys! 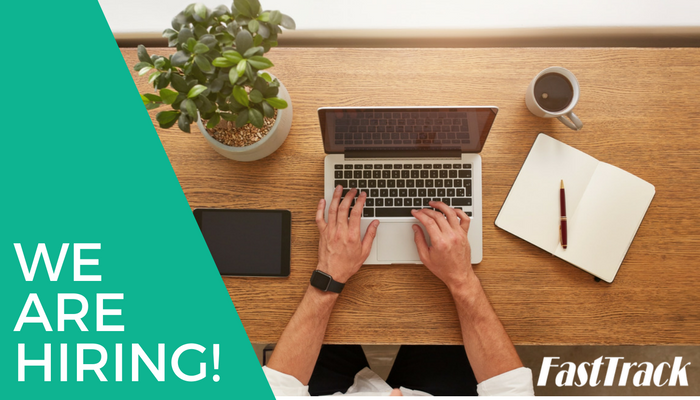 Are you an experienced Construction or Engineering Consultant looking to move to a market leading recruitment business? FastTrack want YOU! Following our continued expansion, we’re looking for hard-working, determined & sociable consultants to play an integral part in the growth of our already successful teams - in all three of our offices! Sound like a position made for you?! We can see light-bulbs switching on in the brains of consultants all over the UK, but if you need a little more information to convince you to call, feel free to drop us a message with any questions! 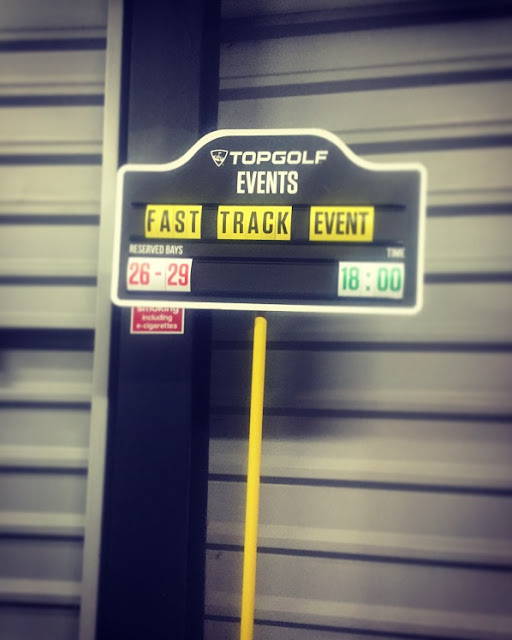 On 8th April, FastTrack celebrated its 18th Birthday! From way back in 1998 when Charles Davis Engineering was established into FastTrack Management Services Ltd; FastTrack has established itself as a leading recruiter within its industry, with a track record of providing excellent recruitment services to both its clients and candidates! Now with nationwide offices, a £multimillion turnover and happy clients and candidates all the way across the UK, lets hope the next 18 years will be just as successful! Raise your glasses to FastTrack! 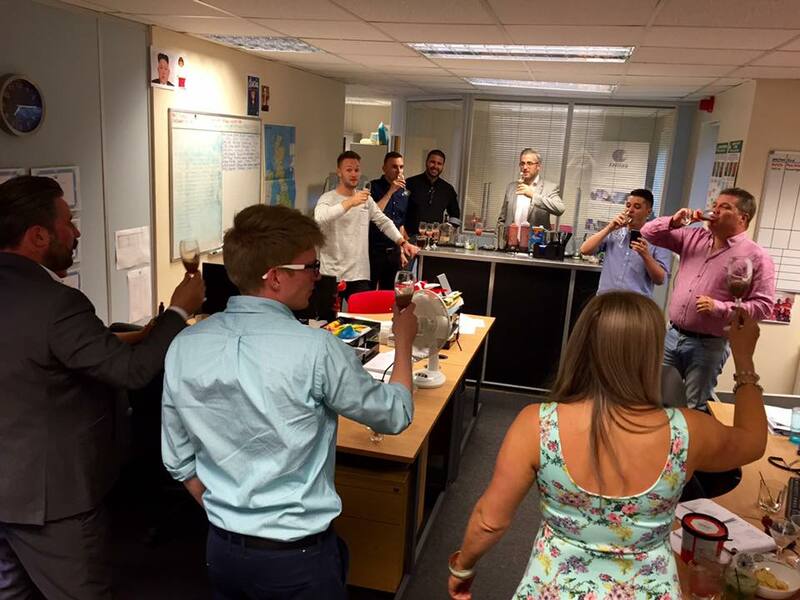 24th March brought some very bizarre goings on in the FastTrack Office for Easter! Raising money for the NSPCC, not only did the company run a dress-down day, but a massive well done goes to James Lewis for having his hair shaved 'freestyle' and to Gary Lewis for dressing up as a female Elvis to get some extra donations in! The NSPCC is the leading children's charity, fighting to end child abuse in the UK and Channel Islands. They help children every day who have been abused, to rebuild their lives, protect those at risk, and find the best ways of preventing abuse from ever happening! 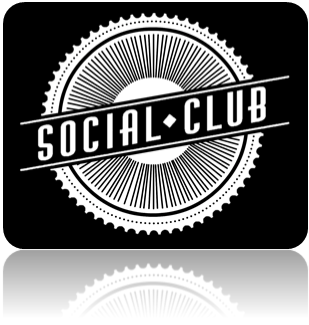 All together we managed to raise a massive £509 for the NSPCC so a huge well done and thank you to everyone involved! In light of International Women’s Day today, here are our #Top10 tweets of our favourite articles about the leading ladies in Engineering and Construction this year! Check out the International Women's Day Website at http://www.internationalwomensday.com/ and make a #PledgeForParity! February 18th February brought the second monthly Social Event for FastTrack and this time we headed to TopGolf! 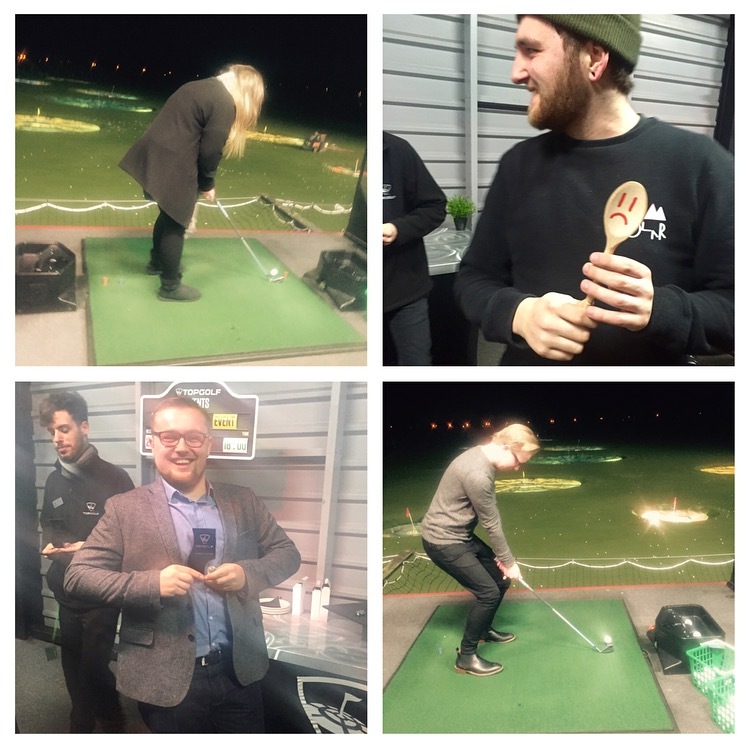 Special mentions also go to Sophie Austin with the overall highest score, and Nigel McCobb who managed to win 'Longest Drive' without actually lifting a club. 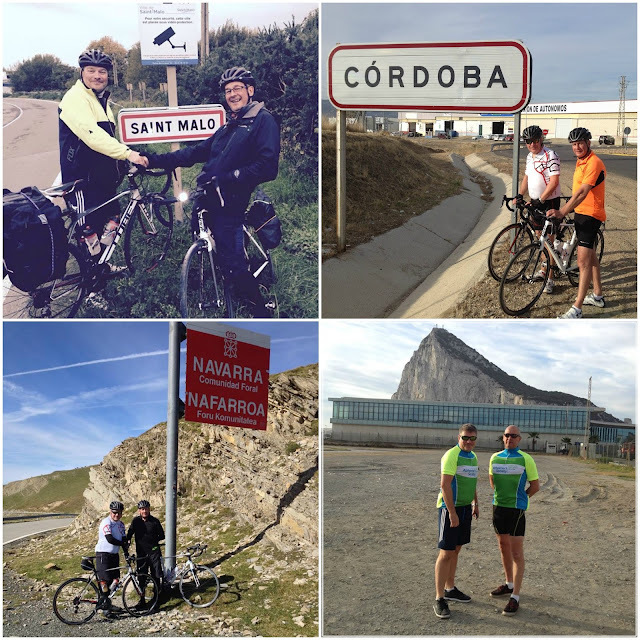 A massive congratulations and well done to our MD, Philip Toussaint and Paul Allen for completing their Gibraltar to Croxley Charity Bike Ride for The Alzheimers Society! Any last minute donations for this fantastic cause at https://www.justgiving.com/Philip-Toussaint!